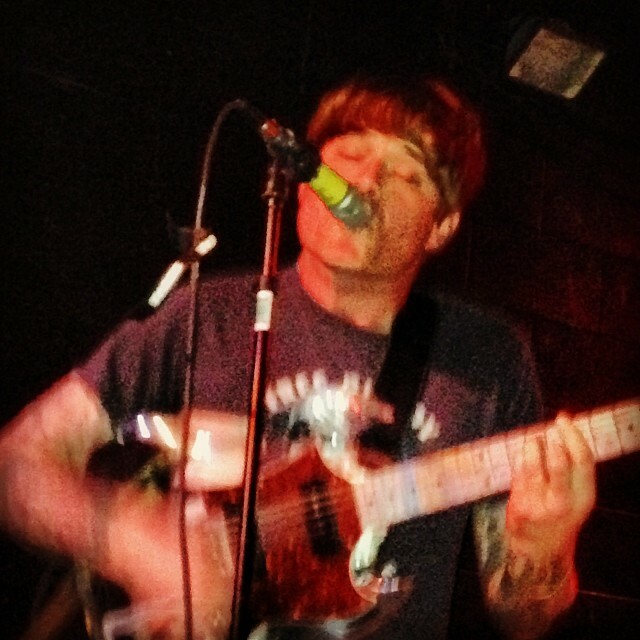 In Dec. 2013, John Dwyer — the lead singer, guitarist, songwriter, and resident visionary of Thee Oh Sees — said the band was taking a break from the music biz. Some fans, including me, thought perhaps Dwyer was ending the group while it was at its peak. But since then, the group has released two albums: last year’s Drop and now Mutilator Defeated at Last — a rockin’ masterpiece that will please and delight old fans and is bound to win new ones. During the band’s brief timeout, Dwyer moved to Los Angeles and got a new bunch of Oh Sees to take the place of the bandmates he’d worked with for the past few years. Mutilator is the first to feature Dwyer’s current touring version of the group — with Tim Hellman on bass and drummer Nick Murray. The sound is unmistakably Oh Sees: rubbery post-psychedelic guitar-based excursions into the unknown with distorted echoes of garage rock, punk, and noise-rock. While Drop is a decent album, it is marred by too many mellow and airy-fairy tracks. In reviewing it last year, I accused Dwyer of trying to channel the Electric Light Orchestra on some songs. 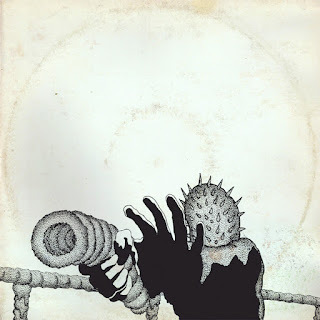 Fortunately, Mutilator is much closer in sound to my favorite Oh Sees album, 2013’s Floating Coffin. Though the new album isn’t without its quieter moments, for the most part it’s way more frantic and raw than Drop. Opening with a bouncy tune called “Web,” which gets denser and louder as the song progresses, Dwyer and his new gang make it obvious that this time around, they are here to rock. Another favorite on Mutilator is a crunching stomp called “Turned Out Light,” which starts off with a guitar hook right out of some Southern rock boogie. No, nobody’s going to mistake Thee Oh Sees for the Allman Brothers or Wet Willie, but it’s a refreshing touch. “Withered Hand” deceptively starts off slow, with eerie effects that sound as if you’re standing at the mouth of some wind cavern for the first 40 seconds or so. But that changes quickly, and the next three minutes turn into a screaming demolition derby of a song. And the hopped up “Poor Queen” sounds like it could be the national anthem of some insect nation. And speaking of bands of that era, Jane’s Addiction could easily cover “Palace Doctor,” which closes the album. All three of these start off nice and mellow, but none of them stay that way for the whole song. It’s good to know that Thee Oh Sees haven’t drifted away as so many feared might happen back in late 2013. They truly are one of the finest rock ’n’ roll bands walking the Earth — and maybe other planets — today. If you’re not familiar with them, wise up. They’re just a few clicks away on the internet music service of your choice. And if you’re wondering which album to start with, Mutilator Defeated at Last is as good a place as any. Good news for New Mexico Oh Sees devotees. The group is scheduled to play at the Launchpad in Albuquerque on Thursday, Sept. 24. Tickets are only $12. Check them out before they go on hiatus again! 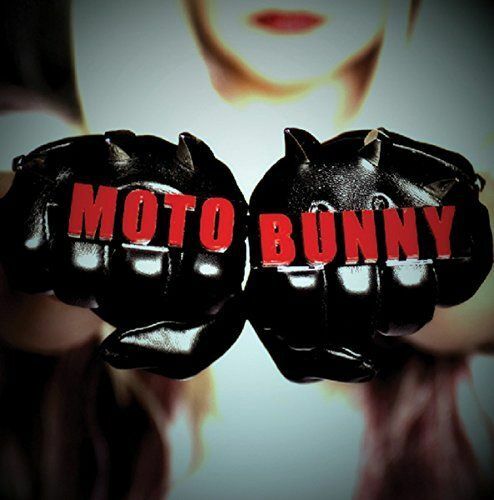 * Motobunny by Motobunny. This is one of the more fun-filled CDs to cross my desk in recent weeks. Motobunny is a hard-rocking foursome fronted by two women: Christa Collins and Nicole Laurrene. In their music I hear Joan Jett, a little Sleater-Kinney, some Donnas, and in some songs (here’s the surprise) the B-52s. In fact, Collins and Laurrene sound so much like Kate and Cindy on “Spider & Fly” and “You’re Killing Me” that you easily can imagine either song being played in a medley with “Rock Lobster.” Like the 52s ladies, Collins and Laurrene tend to sing in unison rather than harmony. “Spider” is my favorite on this debut album, but there are other good ones. “Apocalypse Twist” lives up to its name. “You’re Killing Me” is a raging stomp. The group has its own “Hey, hey we’re The Monkees”-like theme song in “Motobunny,” which features a souped-up Peter Gunn guitar riff. And the final song, “I Warned You,” is downright pretty. The melody sounds like some long-lost Shangri-Las B-side that should have been an A-side. My one complaint about this album is that it’s a little too slick-sounding — which is surprising, considering Detroit’s Jim Diamond recorded and mastered it. Next time out, I hope Motobunny keeps it a little rougher and rawer. Here's a live version of "Web." Free Joe "King" Carrasco Concert at Railyard! THROWBACK THURSDAY: The Miracle of "Miracles"